Microsoft today detailed pricing for its Surface tablets, at least those running the scaled down RT version of its upcoming Windows 8 operating system designed for use on low-power processors. The Surface starts at $499 for an entry-level 32GB version without the Touch Cover with integrated touch-sensitive keyboard, while one with the cover runs $599. At the top of the line, a 64GB version with the touch cover included costs $699. Microsoft had originally said that its Surface pricing would be roughly in line with the competition, with the RT devices matching tablets and the regular, more powerful Windows 8 varieties coming in at prices more comparable to other notebooks and ultrabooks out there. This pricing is in line with Apple’s iPad, which starts at $499 and ranges up to $699 for the Wi-Fi-only versions. Surface will be available beginning October 26, following a kick-off event for media October 25, and Microsoft looks to be ready to open pre-orders soon. 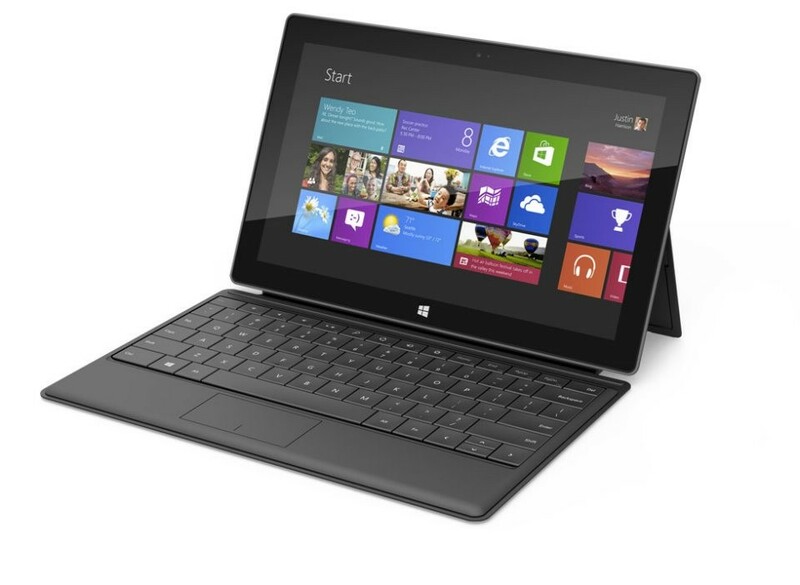 The touch cover adds $119.99 to the price of the tablet when added as an accessory, and the type cover, with hardware keys, adds $129.99. Earlier, the WSJ reported that Microsoft anticipated selling as many as 3 to 5 million of these tablets in Q4, which is ambitious, but at least they’re not overpriced for the category. It’s worth noting that in Microsoft’s own words, “Surface with Windows RT works exclusively with apps from the Windows Store,” meaning it’ll be like the iPad in more ways than form factor similarity. We’ll have to see whether users think there’s as much value there in Microsoft’s untested tablet as there is in Apple’s established lineup.